Ship your software without worrying about dependencies with Docker – the world’s leading software containerization platform. Docker is driving the container movement and is the only container platform provider to address every application across the hybrid cloud. Docker enables true independence between applications and infrastructure and developers and IT ops to unlock their potential and creates a model for better collaboration and innovation. A container platform is complete solution that allows organizations to solve multiple problems across a diverse set of requirements. It is more than a piece of technology and orchestration – it delivers sustainable benefits throughout your organization by providing all the pieces an enterprise operation requires including security, governance, automation, support and certification over the entire application lifecycle. Docker Enterprise Edition (EE) is an enterprise-ready container platform that enables IT leaders to choose how to cost-effectively build and manage their entire application portfolio at their own pace, without fear of architecture and infrastructure lock-in. The container journey starts with the existing applications that run your business. By making them faster, more secure and cheaper to operate, Docker helps free up time and resources to build new applications for your customers. Transform IT without having to re-tool, re-code or re-educate existing applications, policies or staff. Once containerized and on the secure supply chain, Docker uniquely addresses the needs across your IT organization — from bringing the legacy forward to enabling future development. Accelerate your time to market, time to value and increase return on investment (ROI). The first step with Docker is to modernize the existing application portfolio. Packaging existing apps into containers immediately improves security, reduce costs, and gain cloud portability. This transformation applies modern properties to legacy applications – all without changing a single line of code. Cloud migration, multi-cloud or hybrid cloud infrastructure require frictionless portability of applications. Docker packages applications and their dependencies together into an isolated container making them portable to any infrastructure. Eliminate the “works on my machine” problem once and for all. Docker certified infrastructure ensures the containerized applications work consistently. Integrate modern methodologies and automate development pipelines with the integration of Docker and DevOps. The isolated nature of containers make it conducive to rapidly changing environments by eliminating app conflicts and increasing developer productivity. 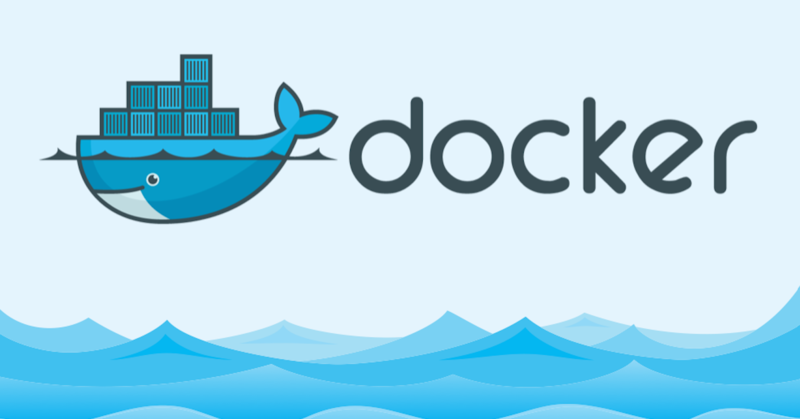 Docker enables a true separation of concerns to accelerate the adoption of DevOps processes. Docker containers are lightweight by design and ideal for enabling microservices application development. Accelerate development, deployment and rollback of tens or hundreds of containers composed as a single application. Whether building new microservices or transitioning monoliths to smaller services, simple to use tools make it easy to compose, deploy and maintain complex applications.